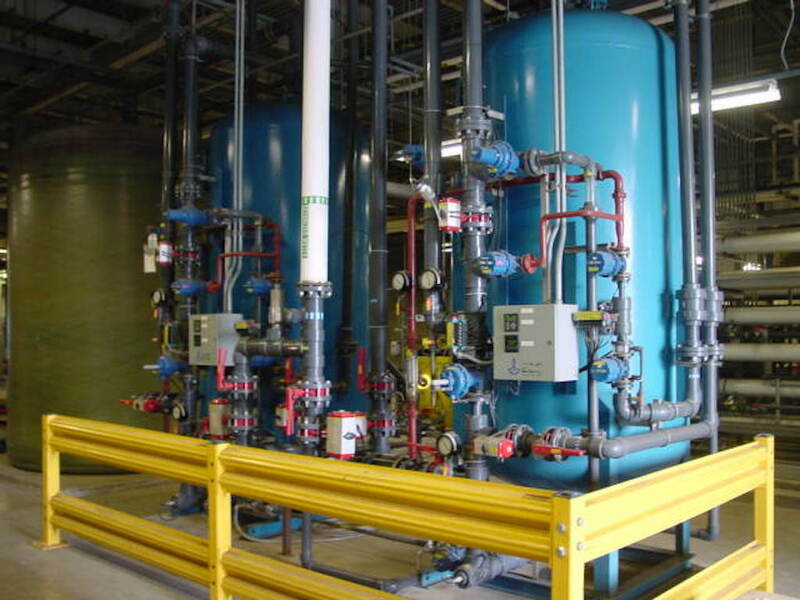 Most industrial water applications require polishing downstream of primary ion exchangers or reverse osmosis—especially for boiler feed water or any process that requires extremely high-purity water. Over the years, SAMCO has installed and serviced hundreds of integrated polishing systems that have reduced both suspended and dissolved solids to ultrapure levels. How can we stop the deposition of iron, copper, and silica in our boiler? We need the highest water purity for our electronic chip manufacturing process. How do we achieve it? What is the best way to purify our water enough to meet US Pharmacopeia water purity standards? Our conventional system isn’t meeting our water purity qualifications. How do we improve it? Contact SAMCO today and ask an engineer how we might be able to help you maximize your process efficiency and protect your company assets by ensuring that your water quality meets your purity needs.